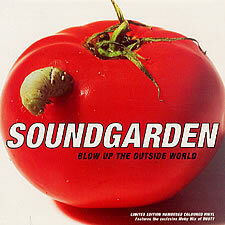 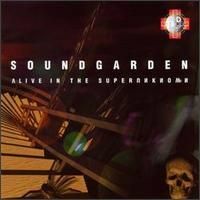 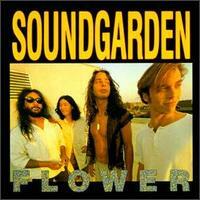 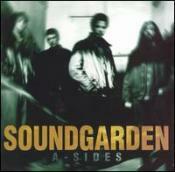 Soundgarden was a seminal seattle rock band who helped to define the sound that came to be called grunge. 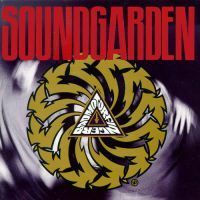 Despite starting years earlier, and having a sound that sooner resembled Black Sabbath or Deep Purple than their contemporaries, they are usually considered one of the 'big four' of the '90s Seattle grunge bands, along with Nirvana, Alice in Chains, and Pearl Jam. 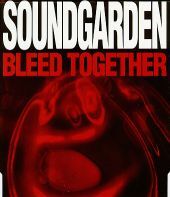 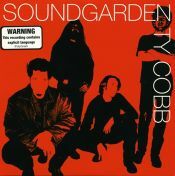 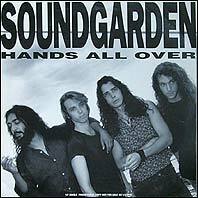 The band was formed in 1984 by Chris Cornell (vocals, and originally on drums) and Hiro Yamamoto (bass), to be joined later by Kim Thayil (guitar) and Matt Cameron (drums). 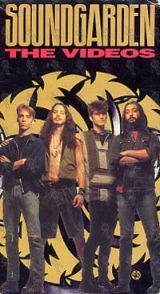 Thayil joined the band after moving to Seattle from illinois with Yamamoto and Bruce Pavitt, who would later start sub pop records. 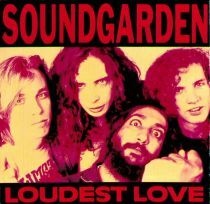 Yamamoto was replaced by Ben Shepherd on bass after the release of 1989's Louder Than Love. 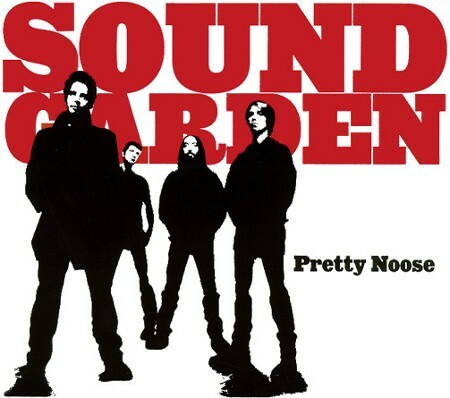 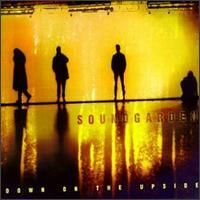 The band was named after an outdoor art/sound installation called the "Sound Garden" located on NOAA property near Seattle's Magnuson Park, which makes eerie sounds when the wind blows. 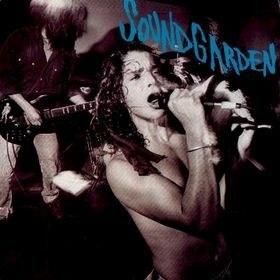 Soundgarden disbanded in 1997, following an aborted tour in support of their album Down on the Upside, as a result of increasing tensions within the group. 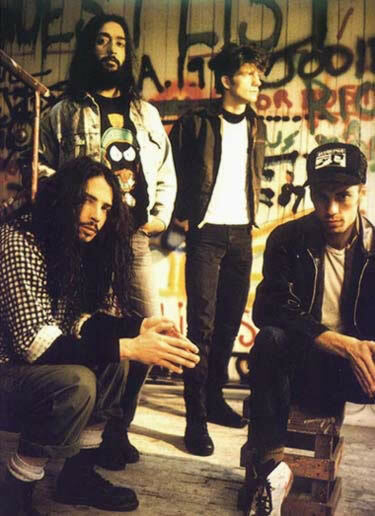 Cornell subsequently formed Audioslave with former Rage Against the Machine members Tom Morello, Tim Commerford and Brad Wilk, while Cameron subsequently joined Pearl Jam, replacing Jack Irons on drums. 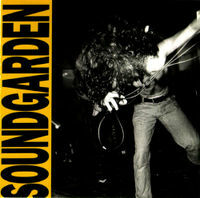 Soundgarden would often utilize alternate tunings and odd time signatures in their songs. 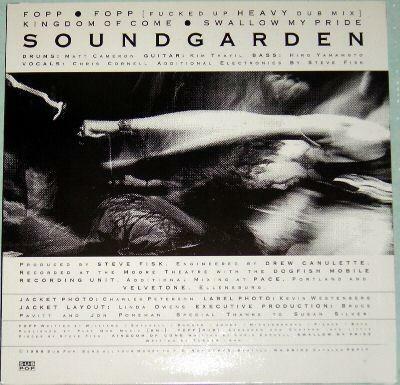 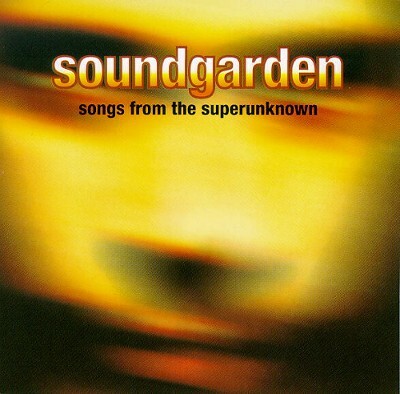 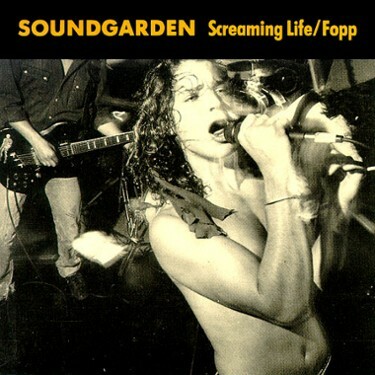 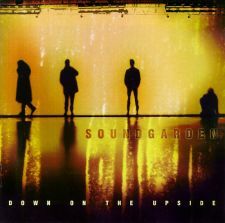 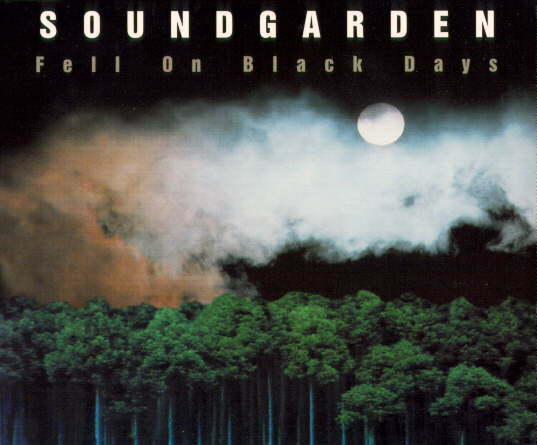 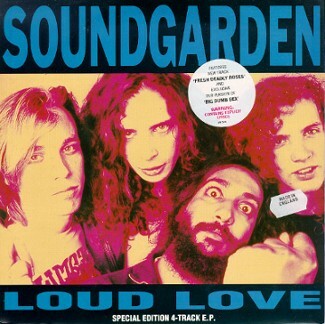 Many Soundgarden songs were performed in drop D tuning, including "Jesus Christ Pose," "Outshined," "Spoonman," and "Black Hole Sun." 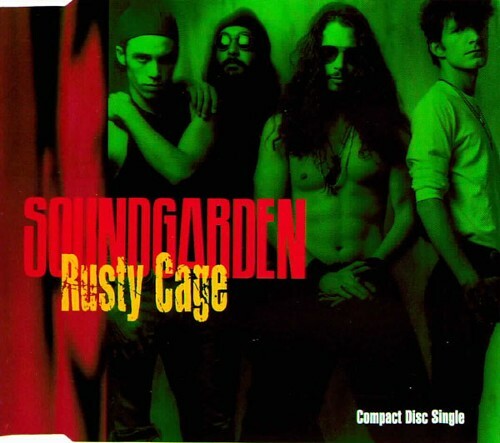 The E strings of the instruments were at times tuned lower, such as on "Rusty Cage," where the bottom E string is tuned all the way down to B. 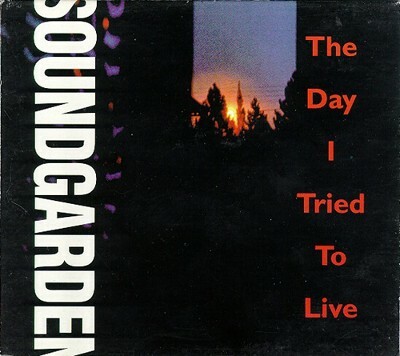 Some songs use more unorthodox tunings: "My Wave" and "The Day I Tried to Live" are both in a E-E-B-B-B-E tuning. 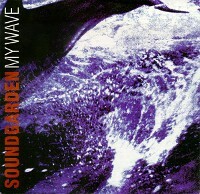 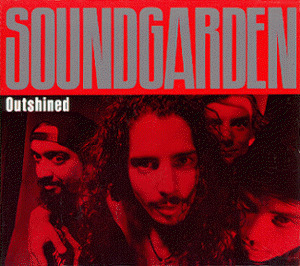 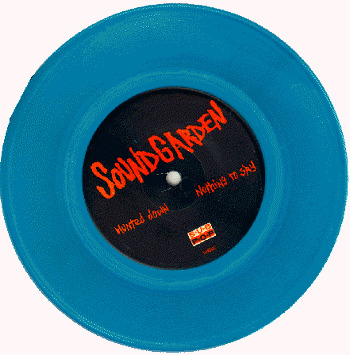 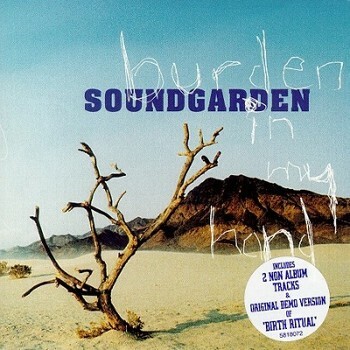 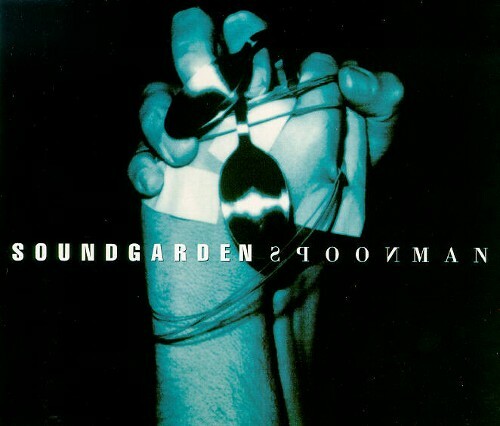 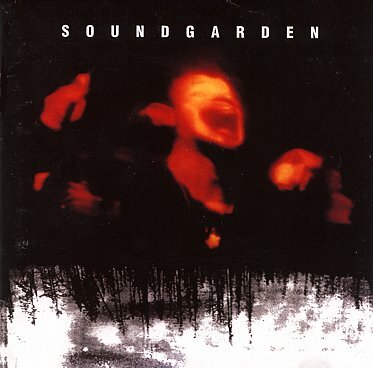 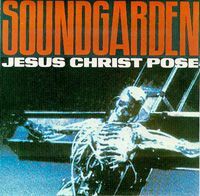 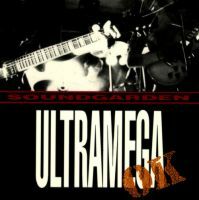 Soundgarden's use of odd-meter time signatures was varied as well; while such songs as "Jesus Christ Pose" are in typical 4/4 time, "Outshined" is in 7/8, "My Wave" uses 5/4, and "Spoonman" alternates between 7/8 and 4/4 sections. 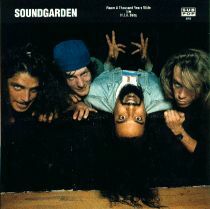 Kim Thayil has said the band usually did not consider the time signature of a song until after they had written it, and said that the use of odd meters was "a total accident."